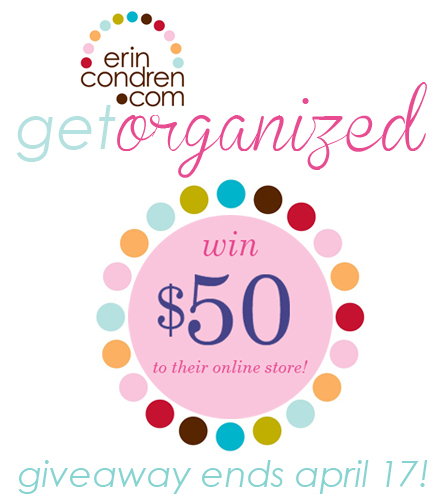 Curated by Carly: Erin Condren Designs giveaway! This week's giveaway will help you get organized in a stylish way - one very lucky Chicago Prepster reader will win a $50 gift certificate to the Erin Condren online store! I've seen their personalized Life Planners everywhere on the DePaul University campus and I'd love to give one a test drive! Erin Condren makes getting organized FABULOUS! While you can spend your $50 gift certificate on any of the Erin Condren products, here's a few I'd suggest: their personalized Life Planners, iPhone cases, or their note pads. Or spend your winnings on something Greek from their sorority collection! I love the life planners! I would definitely buy one if I won the giveaway! I'd love to get a new iPhone cover!! I would spend it on new stationary! Definitely a hot pink chevron life planner! Soo awesome! I would spend the $50 on personalized notepads. I already have the Life Planner and get comments on it all the time! I would definitely get some professional stationary and desk supplies since I'm graduating! Notebook and Day planner items and notepads would be items I would love to have. I would get some type of personalized stationery! I'd get a fun notebook! I'm always looking to get more organized and my May Books is on its last leg - this would be perfect! I would definitely buy a new planner! They are so big and so cute, definitely a staple for any busy gal! That XΩ owl iphone case is super cute, and I've been needing a new agenda and I love how they are customizable! I've been eyeing the Life Planners for a long time now! Eep! Obsessed with Erin Condren!! I'd totally save this for my next life planner... or maybe spring for a notebook or something else fun! Definitely a life planner, gotta stay organized!! Great giveaway, love your blog! I would use it for a notebook to match my life planner! I would get new stationery! 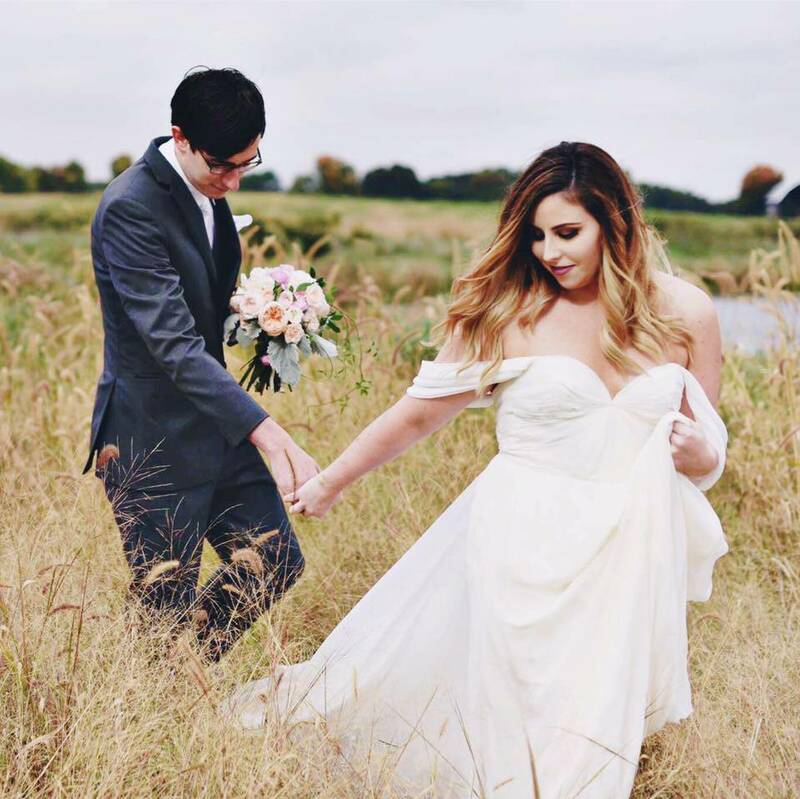 I would love more stationary for wedding thank you notes! I'd get a life planner! I want the life planner. Had it last year but couldn't spend the money on it this year. I would get a personalized planner for school :)! I would put it towards a life planner for grad school! I would get a life planner for life after graduation. I need something more "adult" than my lilly planner I currently have. Also the iphone cases have caught my eye. either an iphone cover or planner! Life Planner - or maybe an iPad case? I love just about everything Erin Condren. I would use it to either get an iPhone case or some note cards. We are moving soon, so I would definitely get some of those adorable address labels! I would get a jumbo calendar or some note cards.